While Tennessee is far enough away from the coast to feel the brunt of severe weather systems like hurricanes, it still gets a lot of rainfall because of the remnants of those storms. If you haven’t taken preparations for this year’s round of severe weather, it’s time you did to save money on larger replacements. 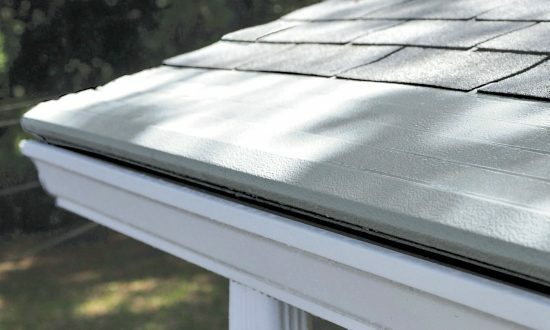 With Gutter Helmet, for example, you’ll surely recoup your investment twice over quickly because with it, you’ll prevent damage to your gutters and you’ll never have to pay for expensive gutter cleaning services.